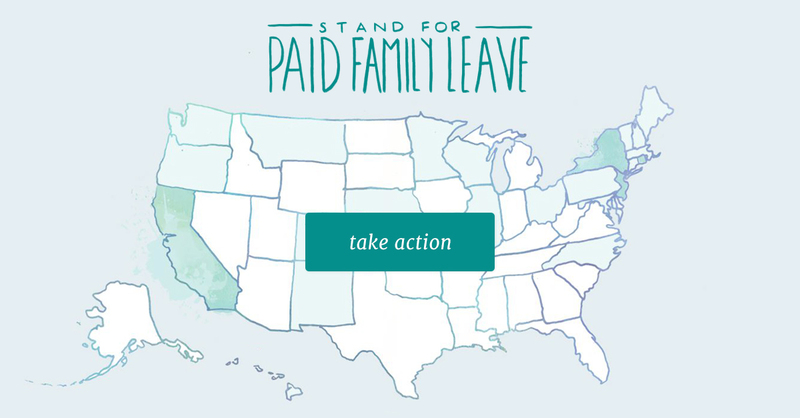 On International Women’s Day, we partnered with Family Values @ Work, a network of coalitions in 24 states working to pass paid leave policies, to launch an interactive map designed for you to learn the status of your state’s paid family leave campaign and take action. 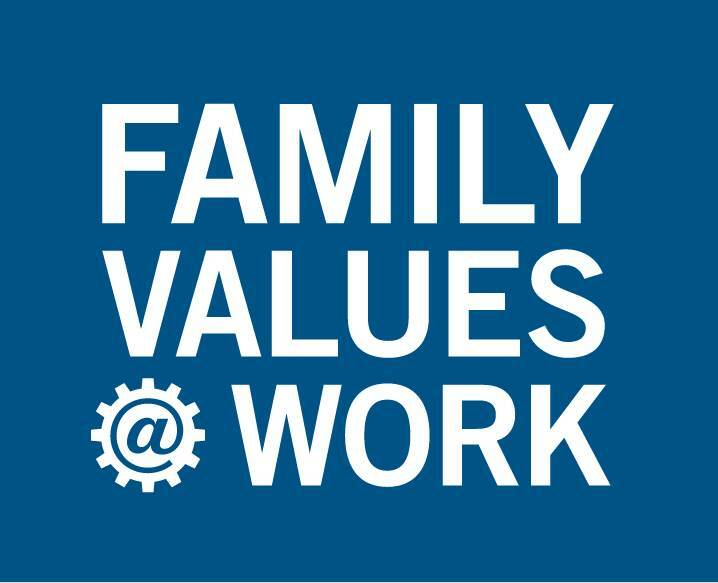 As we build on this campaign through Mother’s Day and Father’s Day, we are excited to welcome Family Values @ Work to our Better to Give program. 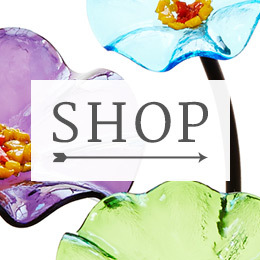 Through this partnership, when you choose Family Values @ Work at checkout, we will donate $1 (at no cost to you) to help them in their mission to advocate for inclusive paid family and medical leave policies in the United States.